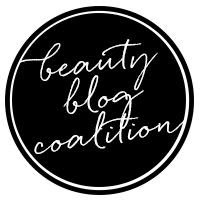 I volunteered in January 2017 at Generation Beauty LA 2017. 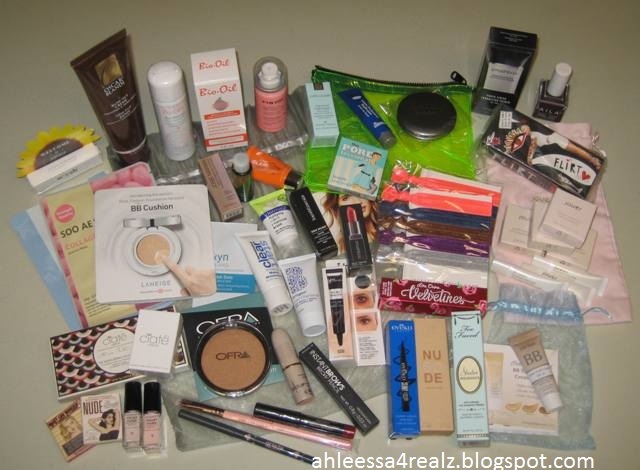 Unfortunately, they ran out of the goody bags but they got us another bag full of products. Here are the products I got. I already reviewed the sample Laneige BB Cushion in Light (middle left). 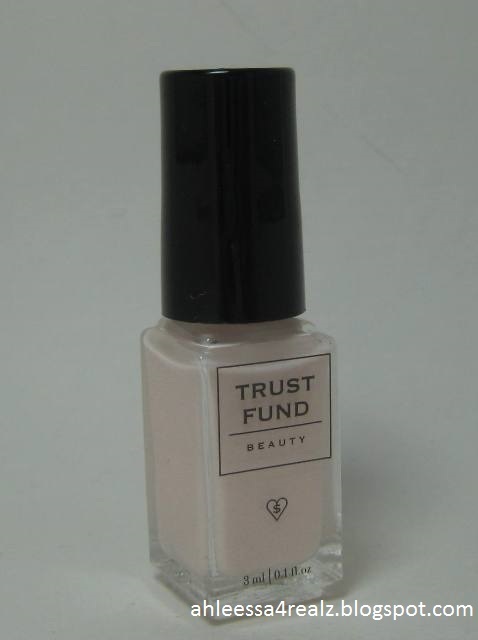 I received two sample nail polishes of Trust Fund Beauty (bottom left). 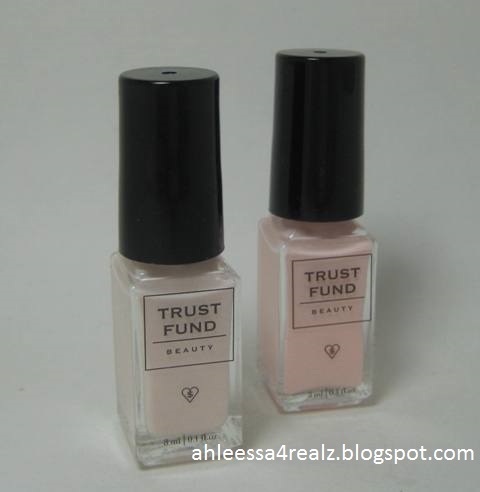 Here's a closer look at the two sample polishes from Trust Fund Beauty. For this post, I will review the polish on the left. 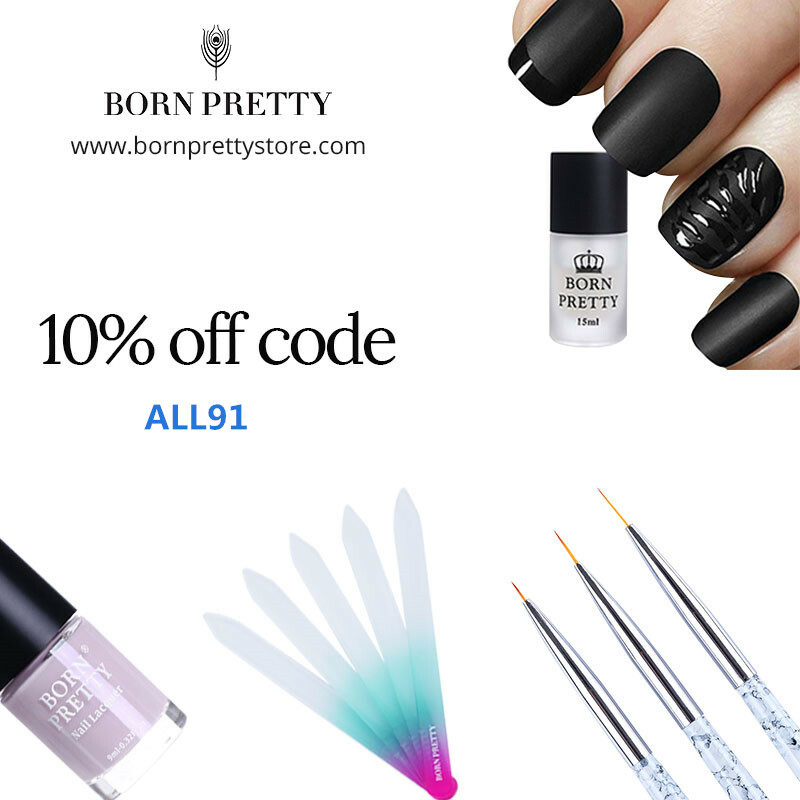 Thoughts: When I received these sample polishes, I was most intrigued with the colors. I couldn't decide which color I wanted to try but I decided with the lighter one. Here's a closer look at the color. The website describes it as "a soft vanilla." I have to agree. Here's a closer look at the brush. It's hard to judge the brush because this is a sample size. I don't know how the full-size is. Compared to my favorite OPI brush, the length and width is on the shorter and thinner side. I would consider this on the thin side. 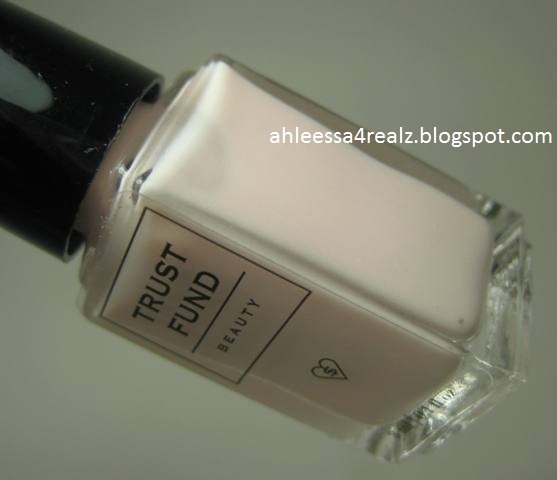 I applied OPI Nail Envy in Original, Formula X Prime Xcel Base Coat, 2 coats of Trust Fund Beauty in Going Commando, and then topped it with Formula X Shine Xcel Top Coat. Now for my overall opinion... First of all, it's really hard to talk about the brush size since this is a sample size. 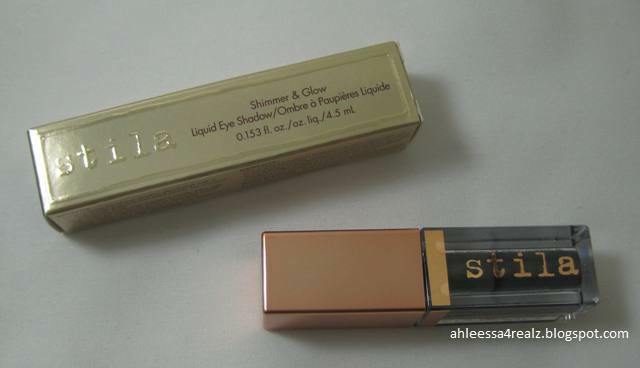 I don't know how the full-size product is but the sample size was a complete mess for me. It was too short and too thin for my taste. Just because it was a mess for me doesn't mean it will be for you. Secondly, the consistency is on the medium. It's not too thick or too thin. It's a great consistency that I was able to take my time with painting. Since the brush was small if I went slowly, it'll take forever to finish. For that reason, I went as quickly as possible because I'm the most impatient person alive. I grabbed a lot more polish than required for each stroke. That might be the reason why it was bubbly on my ring finger. You can definitely see the bubbles on the picture above. I don't think it's normally bubbly. It only bubbled on my ring finger because the strokes were thick. The weird thing is the other fingers were smooth. I only saw bubbles on my that finger. With that said, it went on smoothly and there were no streaking whatsoever. Third, I love the color! It's the most prettiest creamy white color I have ever tried. I doubt it's unique but I haven't found a polish/brand with this color. It's definitely a color you can wear all year round. With that said, it's not the most pigmented polish ever. I applied two thick coats for each nail. 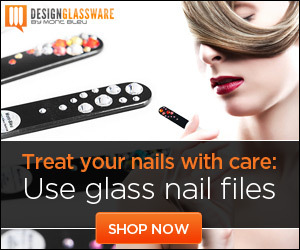 If you apply normally, you probably need three layers or more for the nail skin not to show. Lastly, I'm on my sixth day and there's no shrinking whatsoever. Not only that, there's no chipping. This is really impressive! * Was able to take my time with painting and not worry about thickening. * Gorgeous creamy white color! * Can wear all year round. * Sample size brush was too short and too thin. * Bubbles on the ring finger.